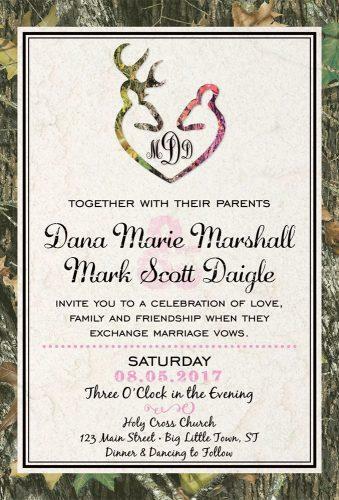 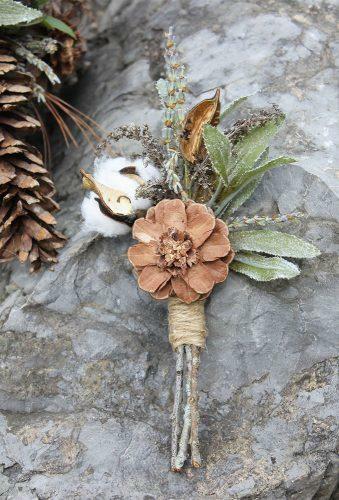 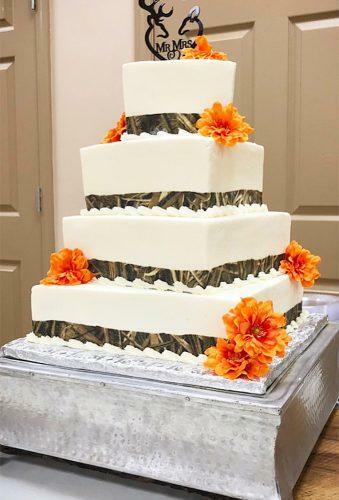 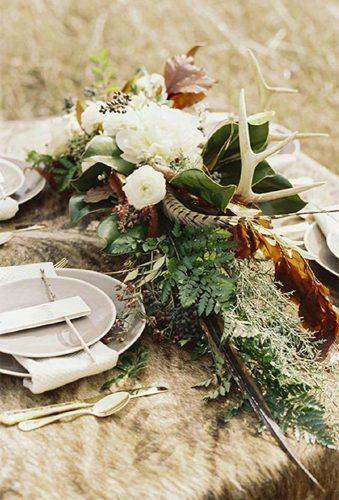 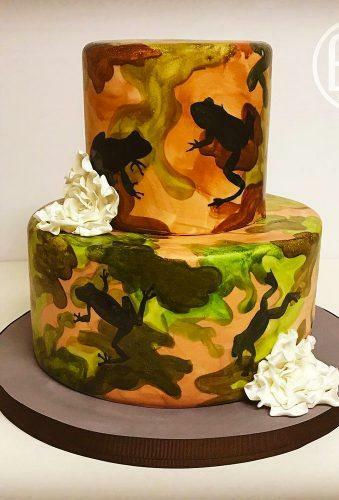 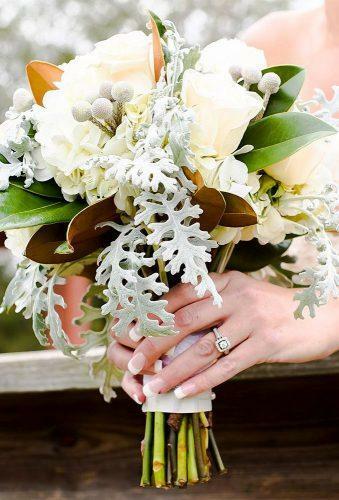 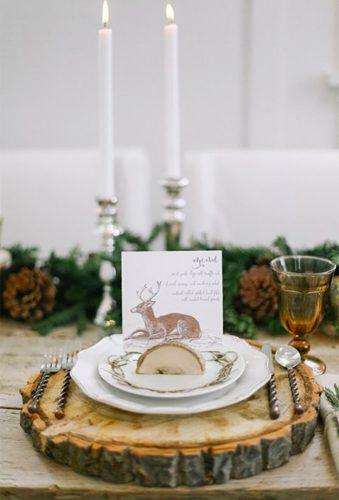 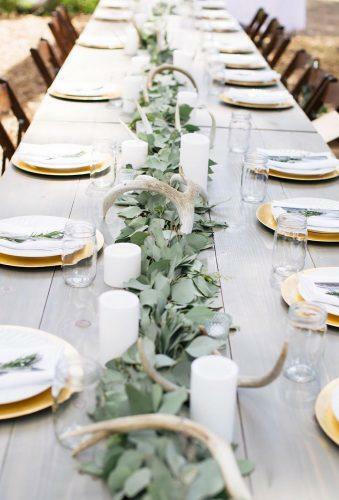 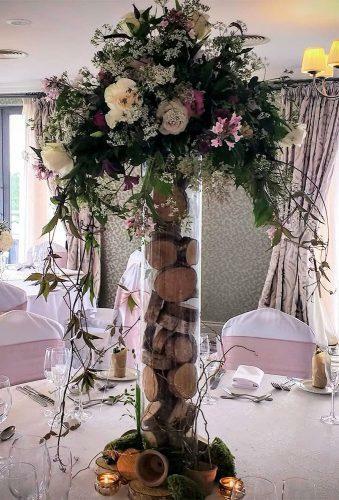 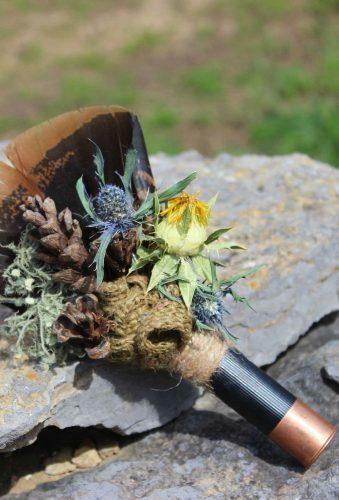 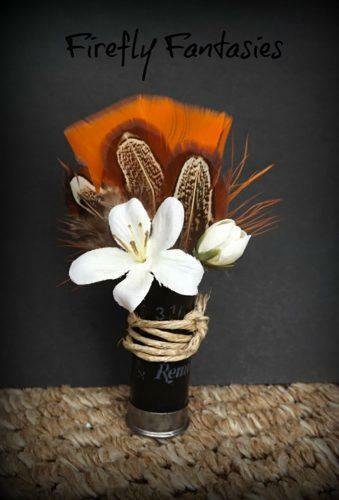 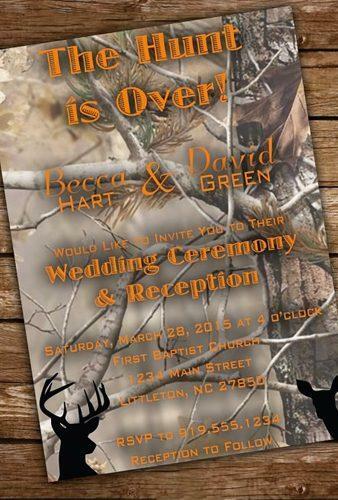 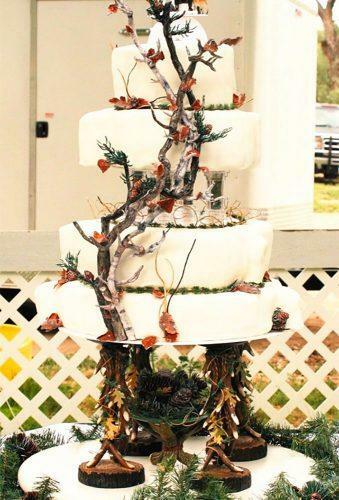 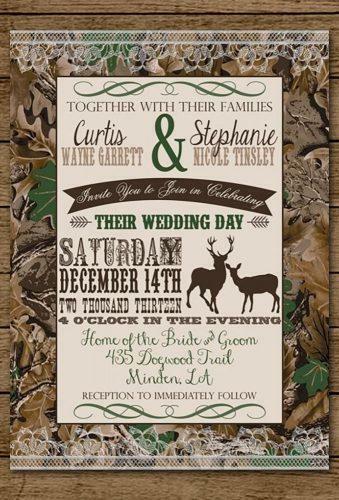 For wedding couples who love unusual ideas, camo wedding decorations will suit perfectly. 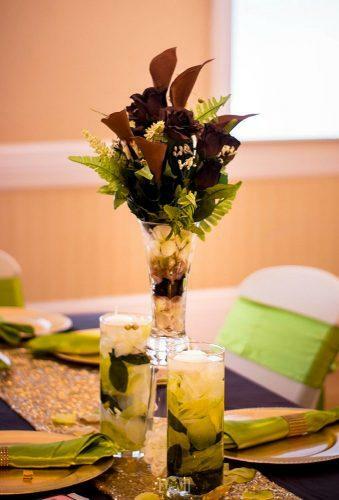 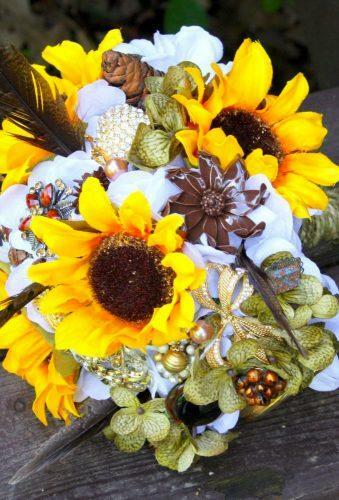 This is a stylish and bold style that will surprise your guests and make your wedding day unlike traditional. 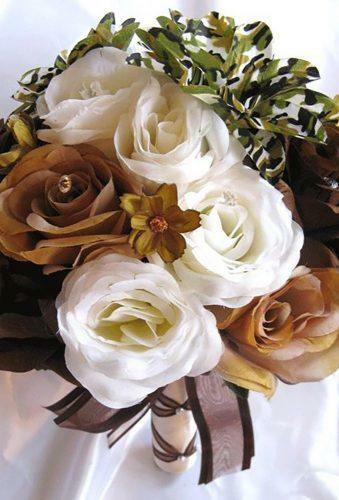 He can be brash or romantic. 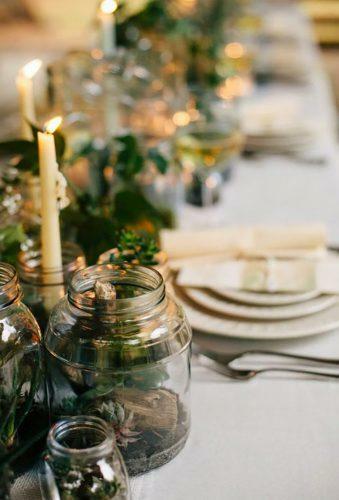 What ideas will you choose?